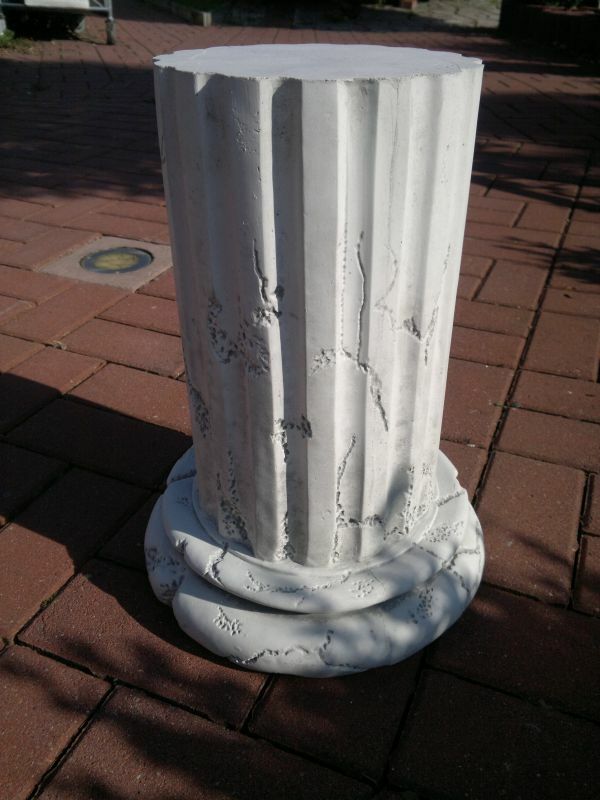 Column capitals, etc. 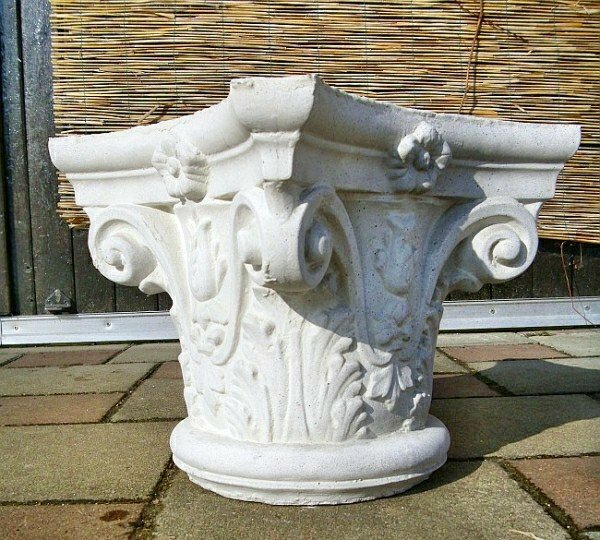 in various styles of Corinthian Doric over to Greek etc. from white concrete or plaster. 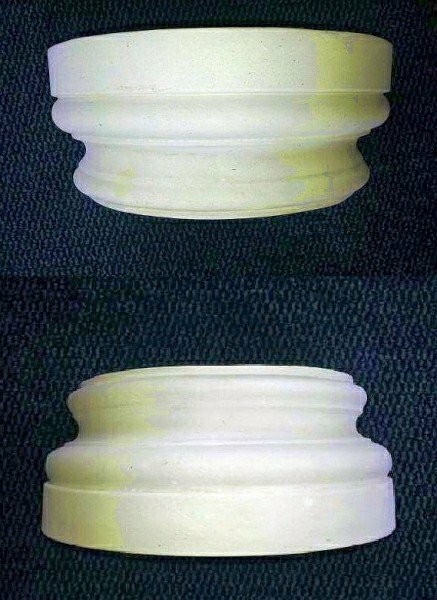 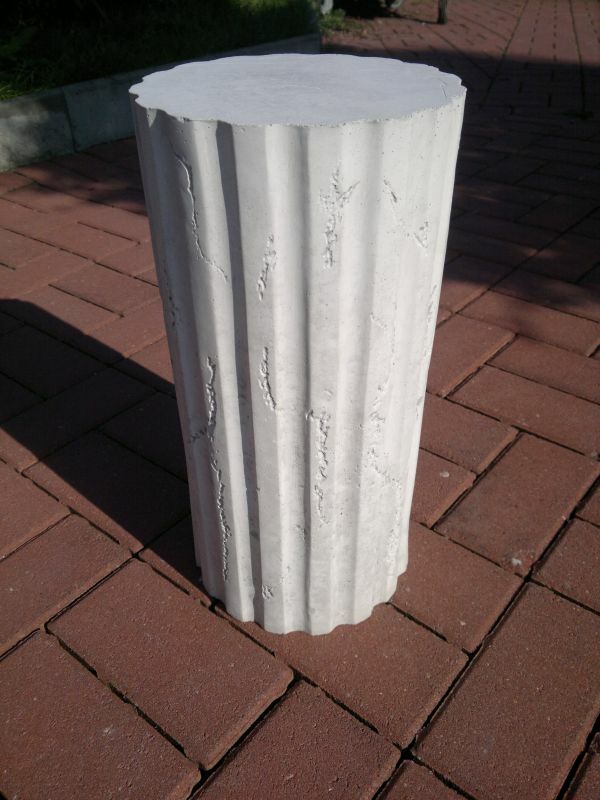 Our columns are hollow and can be naturally reduced in length, and also be filled with concrete / are reinforced. 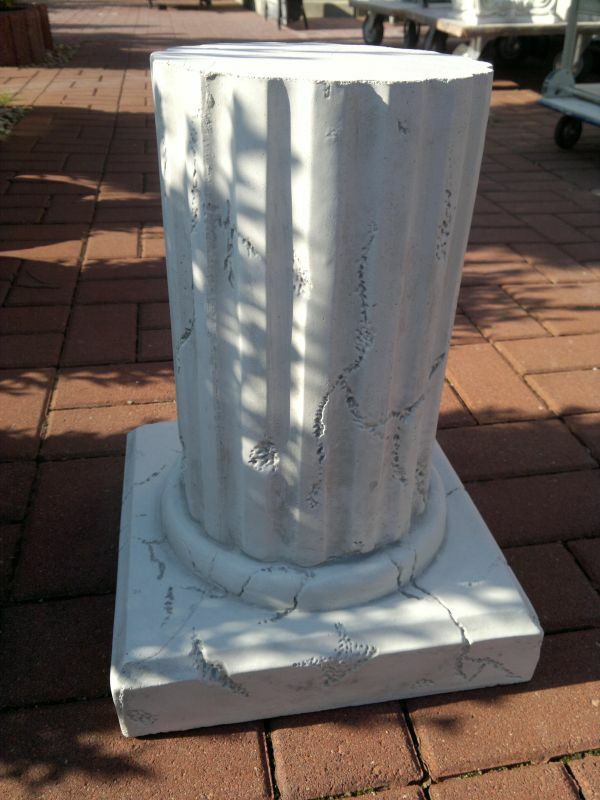 You also have the possibility to order halves of our columns, so you can cover existing columns or unsightly steel girders chic. 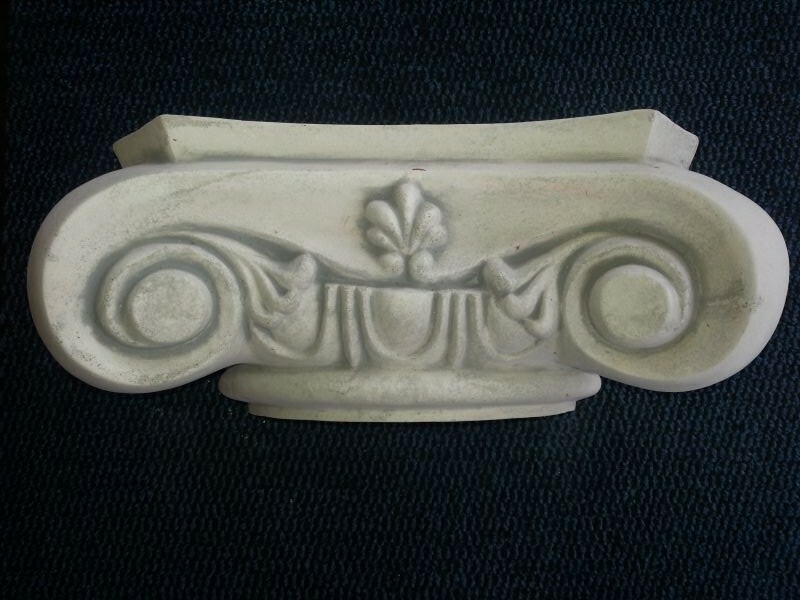 Our capitals can be purchased in half-form, so that they can be built around the column and the object. 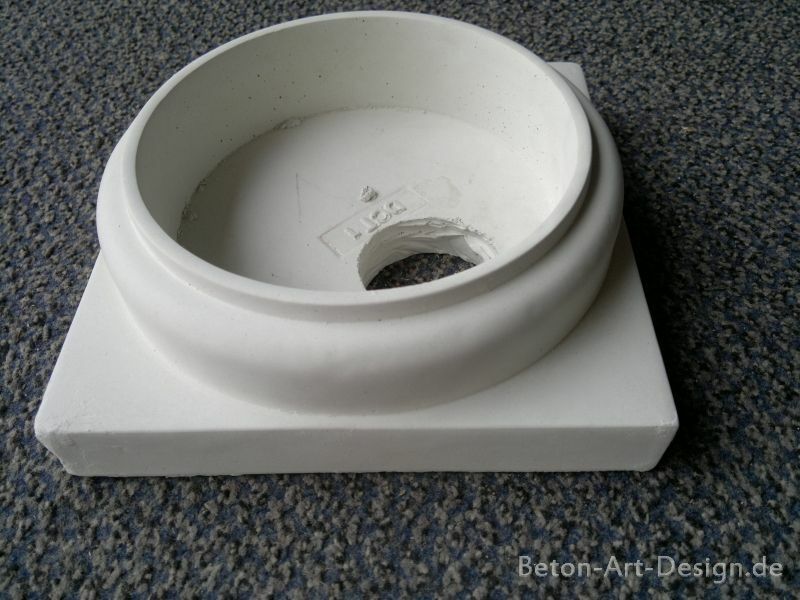 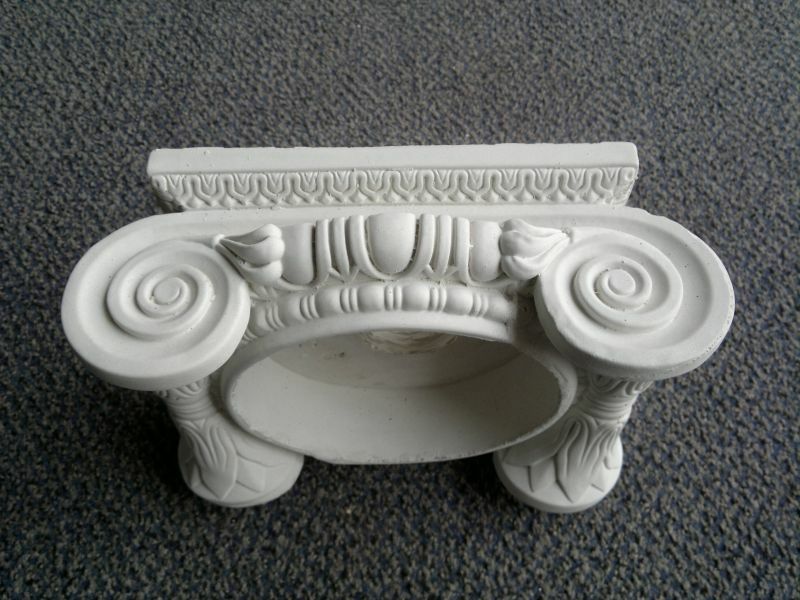 Our complete columns consist of 3 parts, ie Column base and capital. 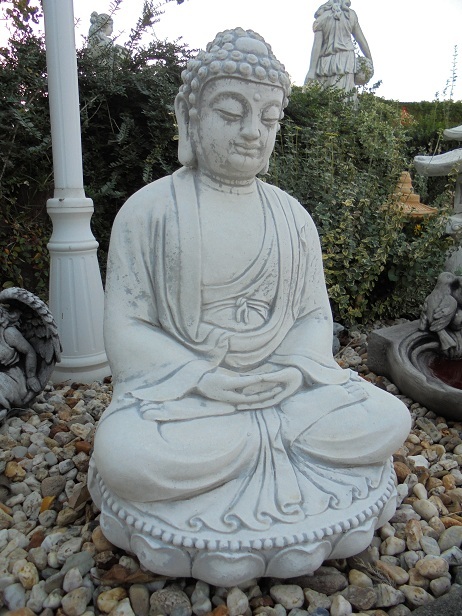 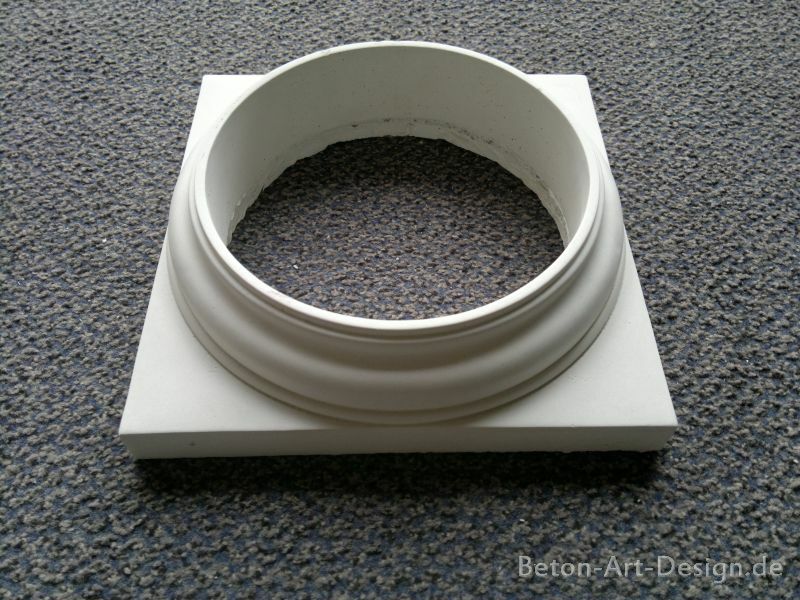 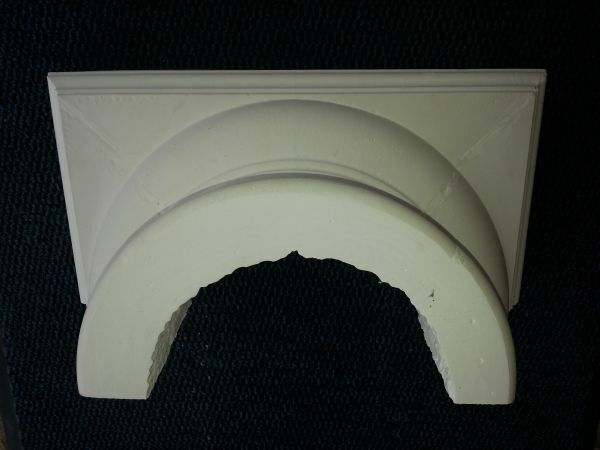 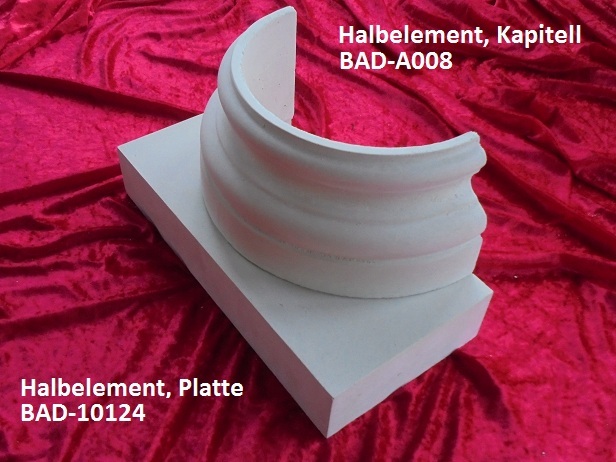 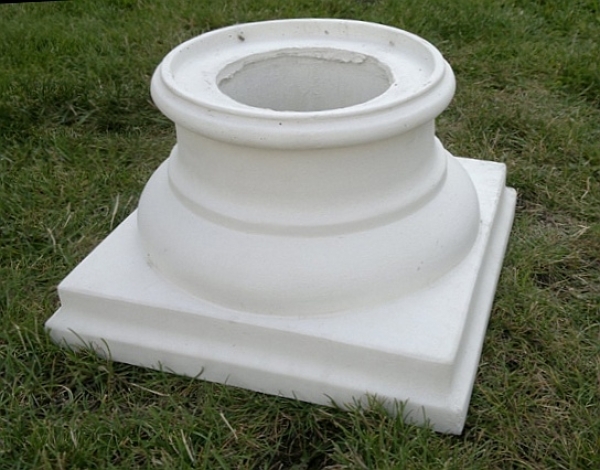 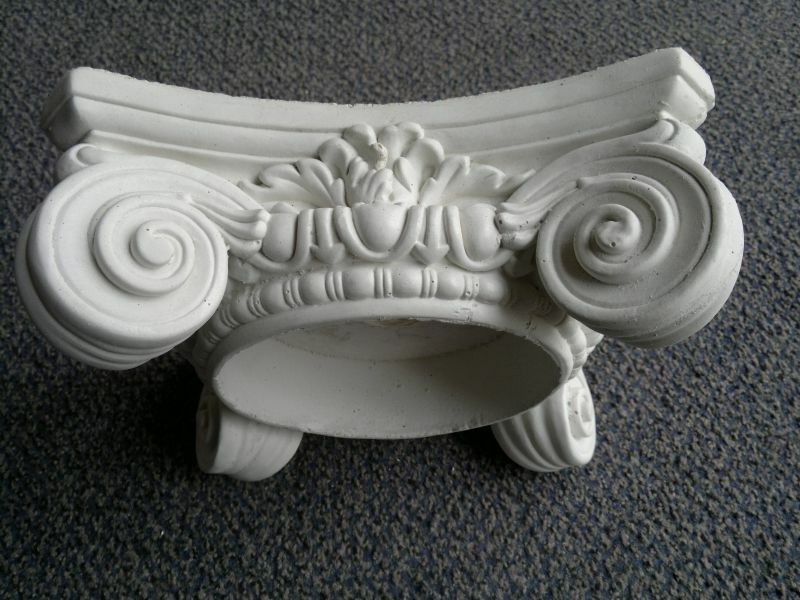 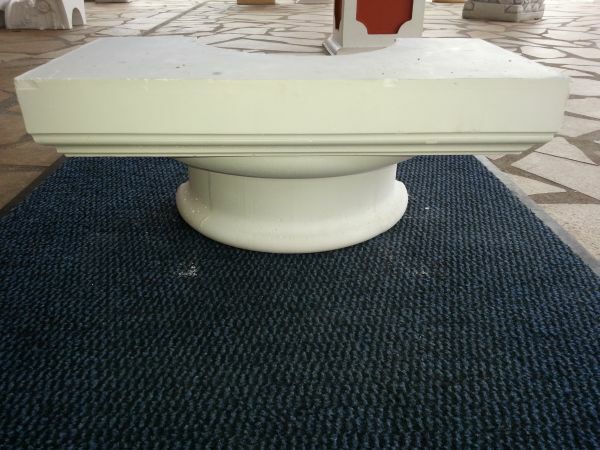 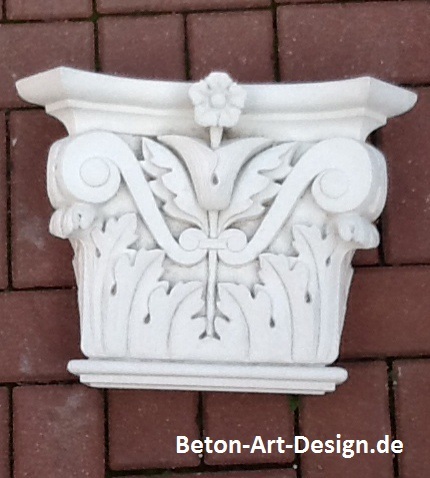 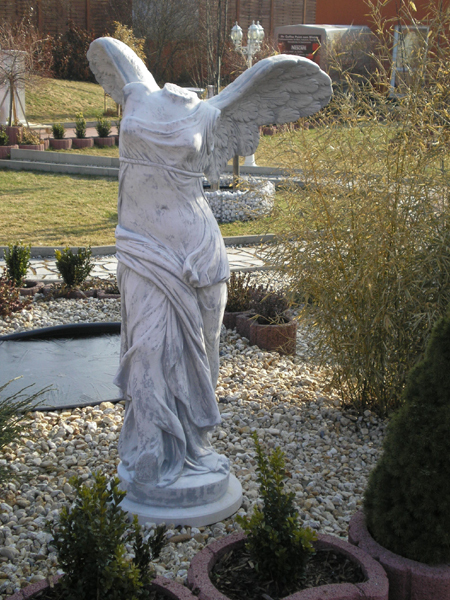 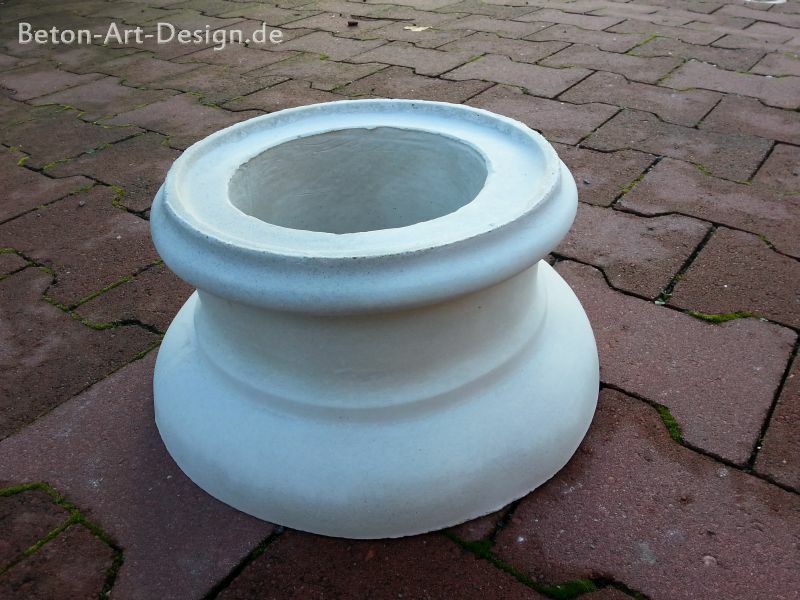 Hir see columns and capitals for portals, entrance areas, pavilions and more!